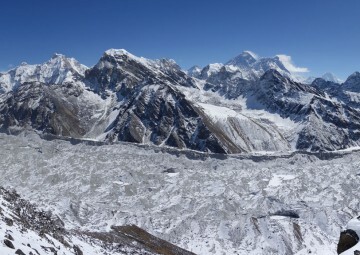 Everest Panorama Trek is the most spectacular view trekking experience of a kind. A rewarding and adventurous trekking, journey and also a short trekking destination and hence popularly known as Everest Panorama trekking. 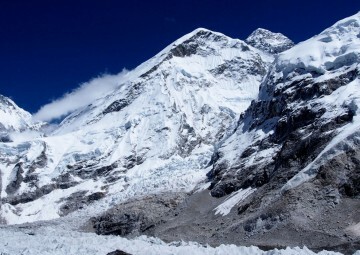 Everest Panorama Trekking is comparatively easy and short, however presents you with the beauties of nature entirely while trekking in this region. 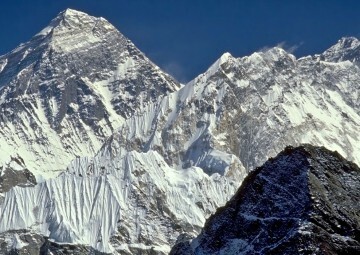 Everest Panorama Trekking offers the best opportunity to immerse you completely in the Himalayan experience and culture. 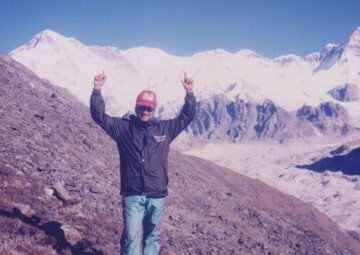 This trekking journey offers and excellent insight into the historical trek routes to the base of the world’s highest mountain while spending quality time with the local people. This particular trekking has gained popularity over the years due to its comfort along with close-up and breathtaking views of the world’s highest peaks, including Everest, Lhotse, Thamserku, Amadablam etc. Everest Panorama Trek begins after a short 35 minutes flight from Kathmandu to Lukla, a tiny airstrip amidst magnificent valleys around. 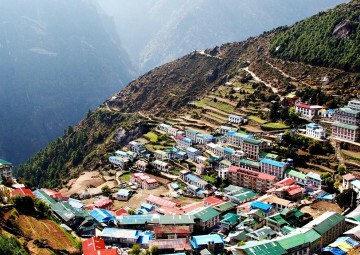 An, easy walk in the foothills, following an ancient route that takes us through and gives us a wonderful glimpse of Sherpa culture comprising of farm villages, across valleys, breathtaking waterfalls and through the high mountains and ancient Buddhist monasteries. This gets brilliant and exciting as we move on to the Dudh Kosi River and towards Namche Bazaar, the gateway to the Khumbu region, enjoying the monastery, wildlife, and splendid Himalayan scenic beauties before trekking on to the hidden villages of Khunde and Khumjung . 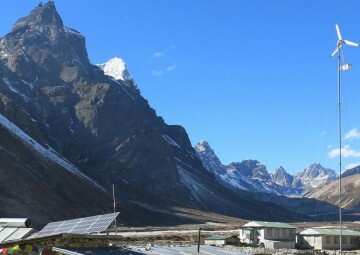 The trail leads us into the Tengboche monastery, a place filled with rewarding spectacle of exotic 360 degree panoramic view of Amadablam, Thamserku, Lhotse, Everest, Kwangde peaks and many more. In addition this trekking trail also features augmented scenic realities, allowing trekkers around the world to unfold and discover museums along these Himalayan ranges. This is perhaps the final destination of this thrilling adventure trek upon reaching this Tengboche monastery. From hereon we prepare for a return back to Lukla and then back to Kathmandu. Everest Panorama Trek is certainly an ideal short trekking adventure suited to people who desire to see the whole of Mount Everest in a quick span of time. A complete trekking package, providing wonderful introduction to Sherpa lifestyle, indigenous culture along with fine mountain views. Everest Panorama Trekking augurs well for the first time trekkers and visitors as it is a fulfiller of a true mountain experience. This is a journey not to be missed out, as Mountain Tiger Nepal provides you with endless views and opportunities to be treasured when you return back to your country. 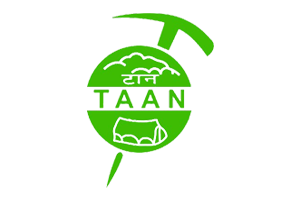 Your arrival to Tribhuvan International Airport (TIA), you will be met by our Airport Representative (office staff), and transfer to hotel. Overnight at hotel in Kathmandu. After breakfast proceed your trip to visit the historical and cultural places of Kathmandu. Visit: Pashupatinath Temple, Swyambhunath Stupa, Bouddhanath Stupa, Kathmandu Durbar Square. Day 9 Day 09: Fly back to Kathmandu. Free Day. Overnight at hotel in Kathmandu. Day 10 Day 10: Final Departure. Three Night’s accommodation in a star category hotel in Kathmandu. 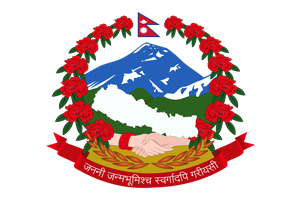 Note: Extra airfare to travel from Kathmandu to Lukla to Kathmandu is USD 330 per person which is subject to change without the prior notice by the airlines.